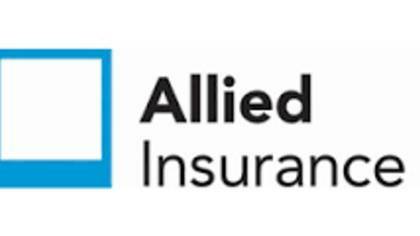 Allied Insurance provides insurance to families, individuals and businesses. Customers have the option to choose insurance for car, home, powersports, personal, and life insurance. To get in touch with a live customer service agent at Allied Insurance, click below. How to Speak to a Live Person: Call 800-282-1446 and you will get an automated voice system. Press 1, Press 0, Press 0, Press 0, and you will be placed on hold to speak with a customer service representative.